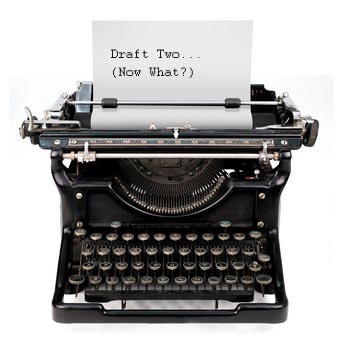 It is time for me to review my draft posts and see if any are ready for publishing. None of these posts are ready for primetime. Yet … as a whole the list does make for an interesting read. For fun let me share the working title for a number of my draft posts. It is an interesting collection. Let me know if any catch your interest and I will finish the post.